An exciting evening of dance works by emerging artists from London and beyond. This performance is our way of nurturing young choreographers and attracting fresh talent to our city. You’ll also see a world premiere by special guest Sharon B. Moore of Toronto. Join us at the pre-show gala reception for refreshments (cash bar), raffle prizes, photo opportunities and a chance to meet the artists. 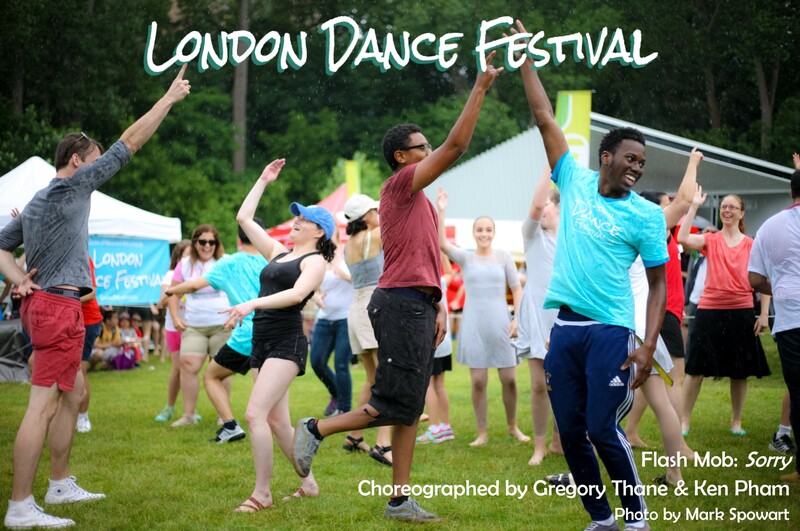 Performance tickets $15 before the event or $20 at the door, buy online at www.OnStageDirect.com/ldndancefest. Come and let your imagination soar in this workshop that integrates movement, voice and theatrical convention. Through ensemble and duet explorations you will seek to expand your emotional palette and unhinge your natural movement choices into new territories. You will leave with exercises and tools to explore for interpretation and creation within any movement or theatrical context. Email londondancefestival@gmail.com to register. Featured Artists: Griffyn Crespeigne, Abbey Richens, Ashlyn Carwana, Yamini Kalluri, Peter Kelly, Carley Stastny, Ken Pham and more, plus special guest Sharon B. Moore. In this solo created for dancer Hilary Knee, a muse recounts her tumultuous journey with life on the stage; fantasy, beauty, hope, wealth and poverty. It is a survival story of epic proportions. Grand and miniature, strange and heartbreaking, it explores a world of the dramatic heart. 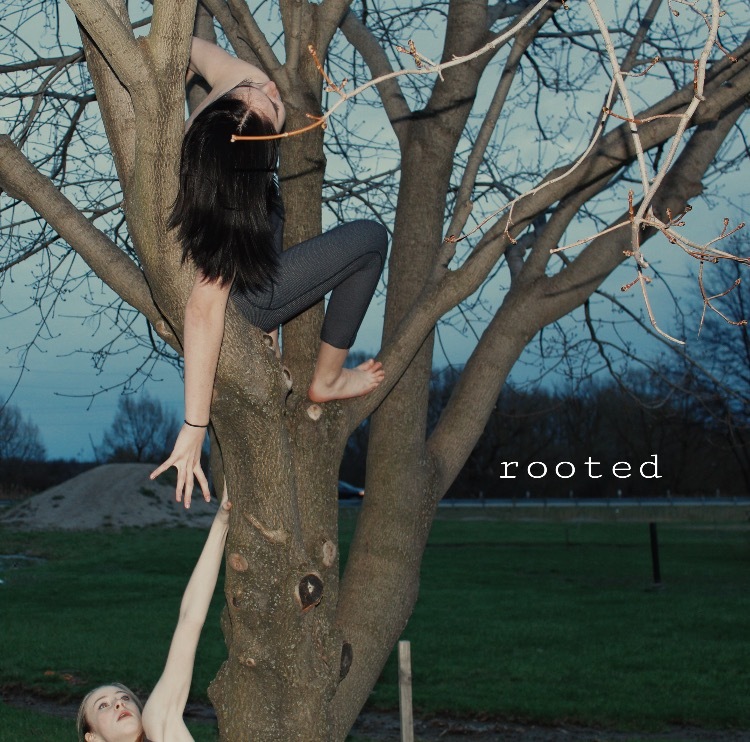 The piece “Rooted” is based on the way children use their families as support systems to grow into independent people, a similar method to how trees grow by collecting nutrients from their roots. The movement quality in this piece is inspired by the way trees move during different climate situations. At some point in one individuals journey, they disconnect from their families because they no longer need a support system. What would happen is trees disconnected from their roots? Griffyn Crespeigne attends H. B. Beal School of the Performing Arts. He is grateful for the guidance of his dance teachers and choreographers, past and present. He feels that they have been pivotal in his growth as an artist. Thanks to his dance studio, Jo Read, Griffyn has been able to work with numerous choreographers who have challenged him. Griffyn attended Conteur Academy’s Summer Intensive Program and Ignite this past summer which has inspired him to continue training with the many talented individuals in the industry. Peter Kelly is a Toronto based multifaceted dancer, choreographer, artistic director, teacher and stage manager. Peter is a graduate of the Dance Performance Studies program at George Brown College and is now in his second season as a company member with Toronto Dance Theatre. A part from TDT, Peter is Dance Ontario’s Provincial Networks Coordinator, a collaborator with Impromptu Movements, a performer with The Go To Company, an administrative member at the Garage TO, and the Artistic Director of New Blue Emerging Dance. A piece about wanting to run, jump, laugh,cry, drop everything and return to whats familiar. Maybe we don’t want anything to change, maybe we don’t want anything to be different. Maybe we don’t want to leave but staying feels even worse. It’s these decisions that seem to follow us our whole lives. Watch us figure out how to grow up, watch us make decisions nobody told us we had to make. Created as adults, danced as children. We are excited, we are terrified, we are YOUNG. Ashlyn Carwana is a local emerging artist excited to share her first piece with the public. Ashlyn has been dancing at Sound in Motion studio for 6 years, and is trained in Jazz, Acro, Tap, Ballet, Pointe, Contemporary, Lyrical and Modern dance styles. This is a typical Kuchipudi piece in which the dancer dances on the rim of a brass plate in the climax of the piece. It is in praise of Lord Krishna. Subbaiyer does not just praise Krishna’s beauty but also several of his virtues like valor, compassion and how he protects his true devotees. The choreographer Dr. Vempati chooses one of the verses for the dancer to enact an episode where Krishna saves his childhood friend from poverty by giving away all his wealth while his wives stop him to do so. And then the most challenging part which is dancing on the rim of the brass plate is showcased to the audience with intrinsic rhythmic patterns. Yamini Kalluri is a young upcoming Kuchipudi dancer based in Hyderabad, India. She has been practicing this dance form for more than ten years now. She has been under the tutelage of the legendary guru, Padmasri Dr. Sobha Naidu. Yamini is known for her grace, agility and uncompromising perfection. She has evolved into a fine dancer and created a fresh style of technique for herself. She has been teaching Kuchipudi for over 7 years now. Although young in age, her ambition and passion towards this dance form is immense. She aims to bring a new face to Kuchipudi. 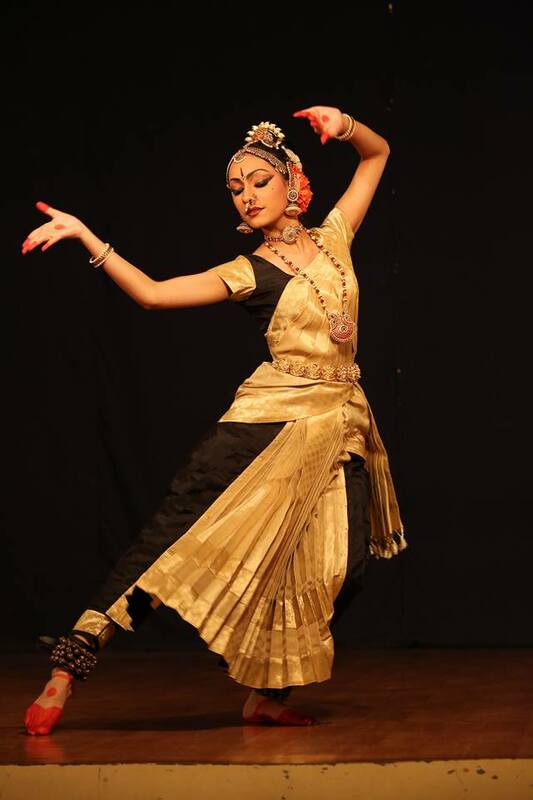 Her guru strongly believes that Yamini will be continuing her legacy and bring further glory to Kuchipudi. With all her support and blessings. Yamini has performed in various prestigious festivals and venues across India and internationally. It’s the moment when you are in between before and now, nothing will ever be the same, but in this moment you are still and silent. Experiencing a traumatic event leaves you wounded physically but much more emotionally. It is not a process, but rather a journey, to slowly stand up and find a soft spot on the ground. Aftershock explores a way to heal through unity and time. Though we can find ourselves in terrible situations instantly, it take months, even years to recover from it. Aftershock is a journey not only with those whom you love deeply, but also deeper and deeper within yourself. It’s the moment when all is lost and in chaos but you still remain standing. 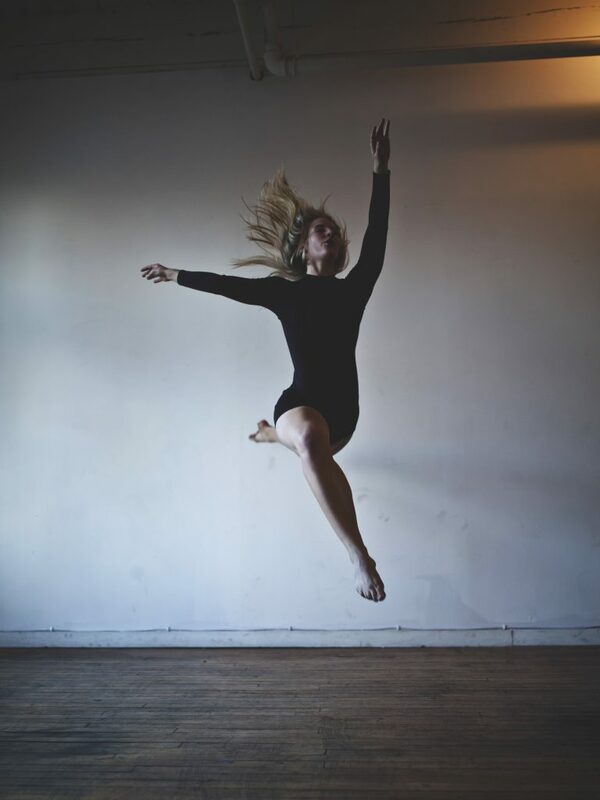 Abbey Richens, an aspiring artist creating vision through movement. Abbey currently trains at Sound in Motion dance studio and studies as an enriched dance student at H.B Beal Secondary. From a young age Abbey was constantly moving and had a passion for imagination. Abbey wants to keep imagination alive, specifically through movement, and tell a story. Inspired by the events of 26/02/17. Simple solo incorporating multimedia elements and text based soundscape. Themes of self and singularity/humans as individual entities to be explored. Beginning her training in London, Ontario, Carley studied at the Jo Read’s school of Dance. 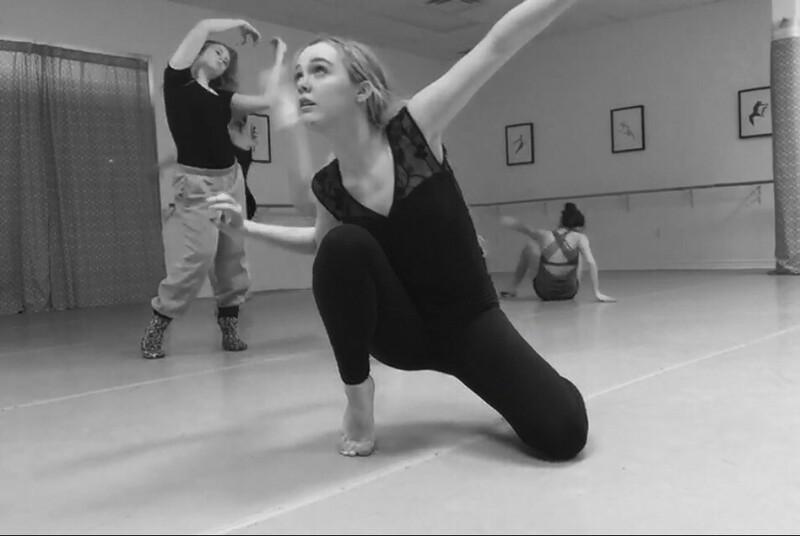 Carley has recently graduated from Ryerson University’s Performance Dance program and has since been pursuing her performance career in a variety of ways. 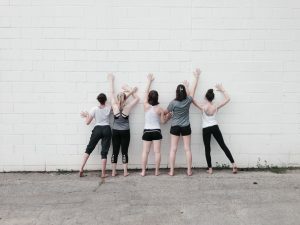 She has had the privilege of working with many artists and choreographers including MADboots, James Kudelka, Hanna Kiel, Robert Desrosiers and Kate Hilliard. Currently, Carley is onstage at the 2017 Stratford Festival as well as continuing to develop her own work and explore different performance opportunities. Her vested interest in and passion for both performance and creation keep her ambitiously exploring her role in and method of creative process. 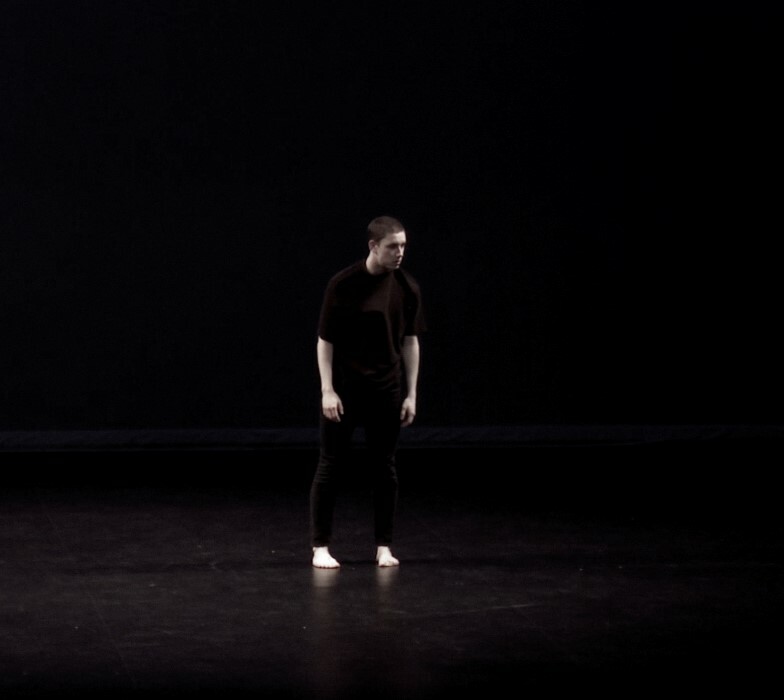 The dance consists of a blend between contemporary and urban movement, exploring natural body language, story telling techniques, precise musicality to display the vulnerabilities of love. Visual story was developed simply for the joy of dance and creation with no intention of developing a deeper meaning. Creation was originally intended for film movement, and is now being presented on stage. Born and raised in London, ON – Ken Pham is a professional dancer and an up-and-coming choreographer based out of Toronto wanting to share his passion back to his home city. This piece is a reflection on the state of the world today as well as an exploration of movement quality. Together these two are tied by clear contrasts in music and narrative. Isabella Di Liello began her dance education at an early age, training extensively in ballet, modern, contemporary, jazz, hip hop, improvisational technique and composition. In addition to her formal training she has assisted renowned choreographers at Intrigue Dance Intensive across the United States. 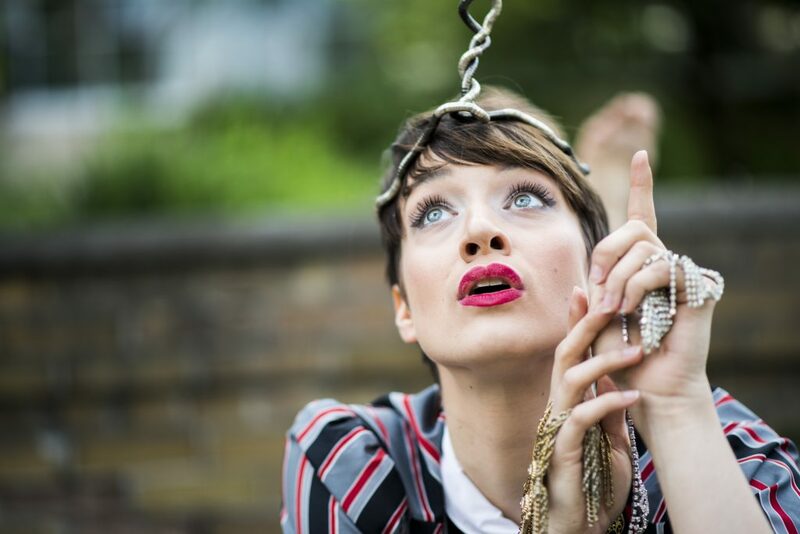 Other credits include performing in W. Darling’s (Universal Music Canada) music video for “Skeletons”, a lead role in her music video for “I’ll Keep Waving” and dance performance in Family Channel’s (Disney worldwide) original family drama, “Backstage”. Most recently she completed training in New York City with the New Jersey Dance Theatre’s Pre-Movement Invention Project with esteemed faculty and founder Alexandra Wells (The Juilliard School), David Norsworthy (The Juilliard School/ TOES FOR DANCE), Andra Corvino (The Juilliard School) and Jenni Berthelot (Peter Chu). During her gap year she will be training in Vancouver, British Columbia with Modus Operandi, a program under the direction of David Raymond & Tiffany Tregarthen (Kidd Pivot) and will be attending Gaga Movement intensives in both Los Angeles, California and Turin, Italy.